Many are well aware that the first document of the Second Vatican Council, Sacrosanctum Concilium, of December 4, 1963, fifty-five years ago, called for the restoration of the Sacred Liturgy. In the United States the first changes in the way Mass was celebrated began on the first Sunday of Advent in 1964. At first changes were made in the rite of the Mass as it was then known. 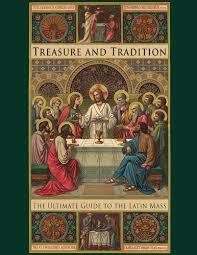 In late 1969 a new Order of Mass, in a new Roman Missal, was introduced by order of Saint Paul VI. This was in Latin and then translated into English and on Palm Sunday in 1970 it was introduced in American churches. At first it was thought that this reform would completely replace the form of the Mass as it had been known before 1969, and which was well known by Catholics throughout the world for hundreds of years. 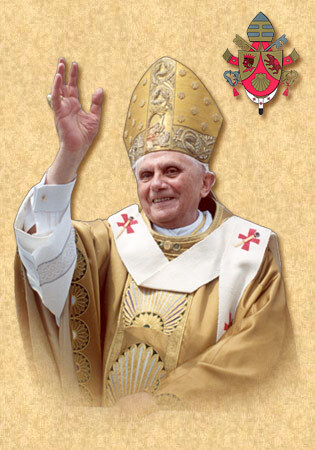 In the 1980’s Saint John Paul II, and then definitively in 2007, Pope Benedict XVI, made it clear in official decrees that the old style Mass was never abrogated. 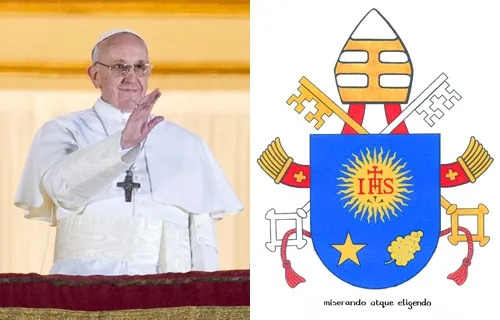 The official position of the Church is that both the older form and the newer form are equally and genuinely approved and Catholic and are good as long as no abuses are permitted. We now have two forms of the Roman Rite: first, the Extraordinary Form, using the traditional Roman Missal last published by Saint John XXIII in 1962; and, secondly, what is called the Ordinary Form, using the Roman Missal first issued in 1969 by Saint Paul VI, now in its third edition published by Saint John Paul II in 2000 and amended by Pope Benedict XVI. This Ordinary Form is the most common and most widely used in the Catholic world. But there is also the Extraordinary Form, which is also fully permitted. Therefore, it is proper to say that there is only one Roman Rite, but with two forms: extraordinary and ordinary. Pope Benedict XVI has clarified for us that the Extraordinary Form of the Mass is also welcomed in the Church after Vatican II in a definitive way. It is a permanent part of the rich tapestry that makes up Catholic worship. Therefore, it is not acceptable to say that the Holy Sacrifice of the Mass as it was commonly celebrated before and actually during the Second Vatican Council is suppressed, inferior to the new, or that it should be disdained, mocked, and rejected as out of date or out of step with the Church in our times. Admittedly, it is different, but the Catholic Church embraces many different rites, or ways, to celebrate the same Eucharistic Sacrifice. 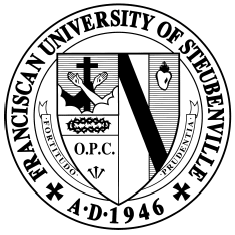 The celebration of the Extraordinary Form of the Roman Rite is guided by two Roman documents: the Apostolic Letter Summorum Pontificum and the Instruction Universae Ecclesiae. Copies may be found on the Vatican Website. Other materials are now available for those who wish to study and better participate in the Extraordinary Form of the Mass. The altar missal that is required for the Extraordinary Form has been reprinted by the Vatican Press and contains a minor revision by Pope Benedict XVI in the prayer for Jews used on Good Friday. The traditional Latin-English hand-missals for the use of the faithful have been reprinted by several publishers. If you have an old hand- missal with a copyright from 1964 or earlier it should also do. The Ecclesia Dei Commission in Rome in the Congregation of the Doctrine of the Faith regulates the celebration of the Mass according to the Extraordinary Form.